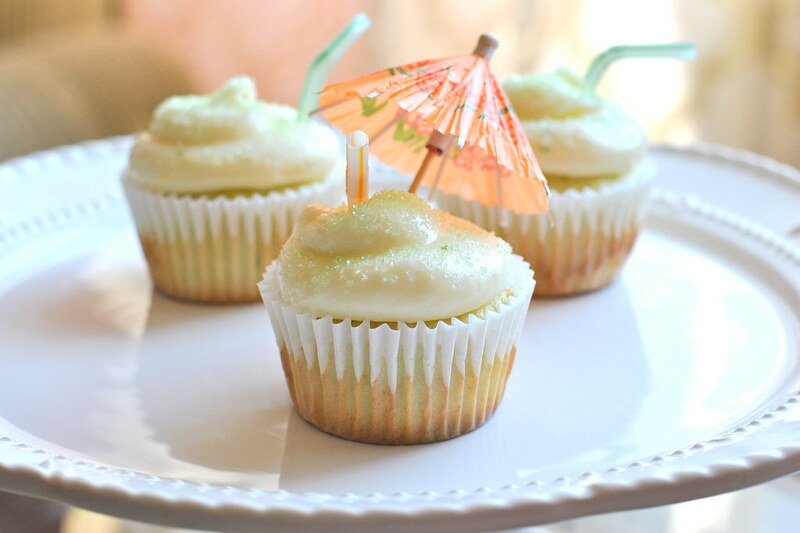 Welp, looks like I am not the only one who spent the weekend making Cinco de Mayo themed cuppy cakes! 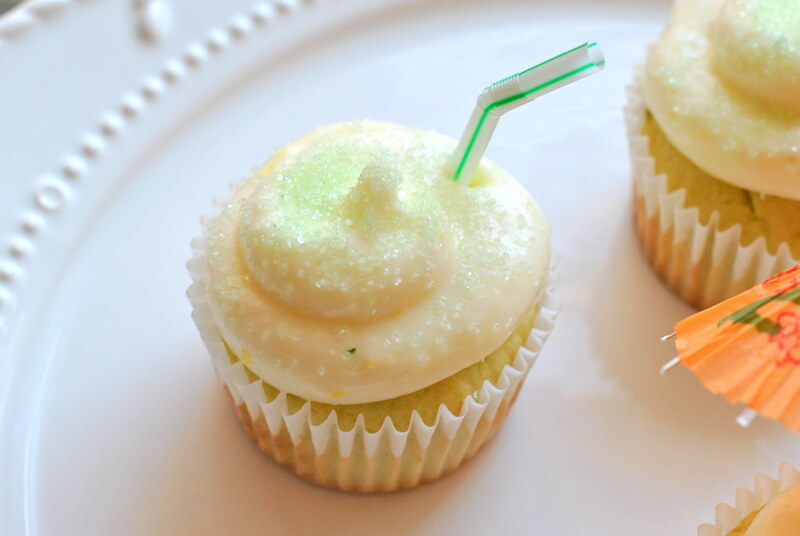 While I'm sure miss Emily's are fabulous, here is an easier recipe for some super delicious, alcohol free Margarita Cupcakes. As these were made for a fiesta themed bridal shower (also see tequila sunrise cupcake party favors), I thought it best to not get the little cousins and grandma buzzed without them knowing. Cheers! Mix all ingredients together until well combined. Scoop into lined cupcake pans about 3/4 full and bake on 350 degrees for 19 minutes. Mix butter and cream cheese together until fluffy. 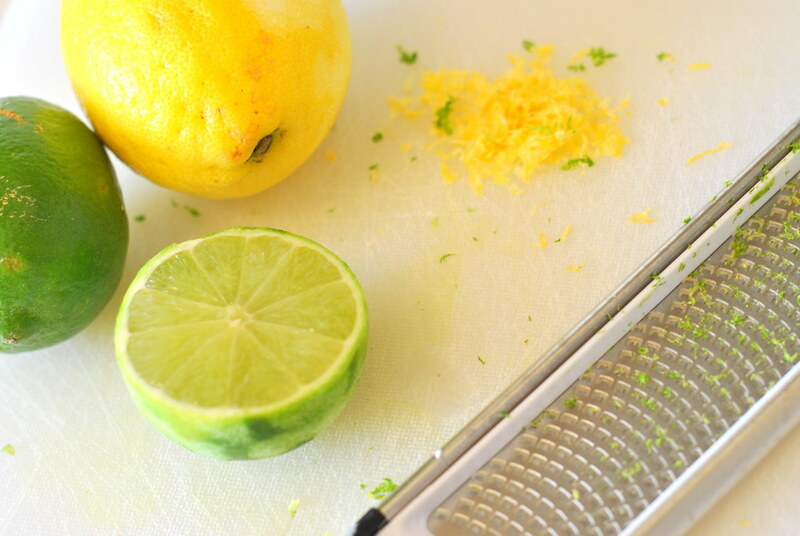 Add in salt, lemon zest, and lime juice, then one cup of sugar at a time until creamy. 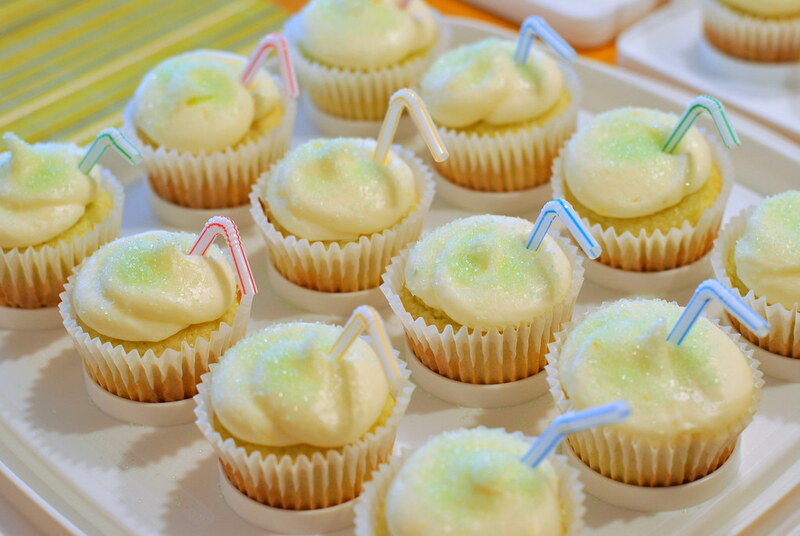 I sprinkled them with light green sugar and stuck little straws in for the "drink" effect but that is totally optional. 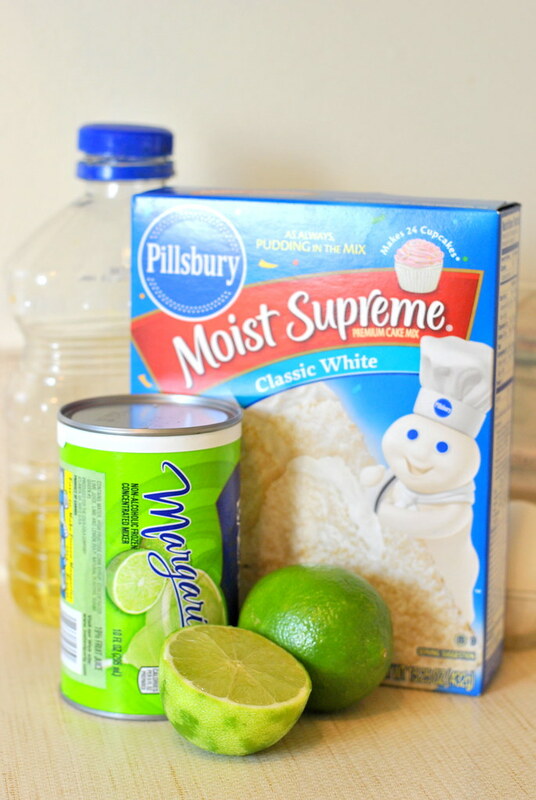 A tiny lime wedge would also be adorable. Enjoy! OMG these sound (and look!) amazing! Looks like I might need to make these this weekend! Thanks for sharing! So pretty and they look delicious!!! I want one right now...and it's only 9:30. Ha.